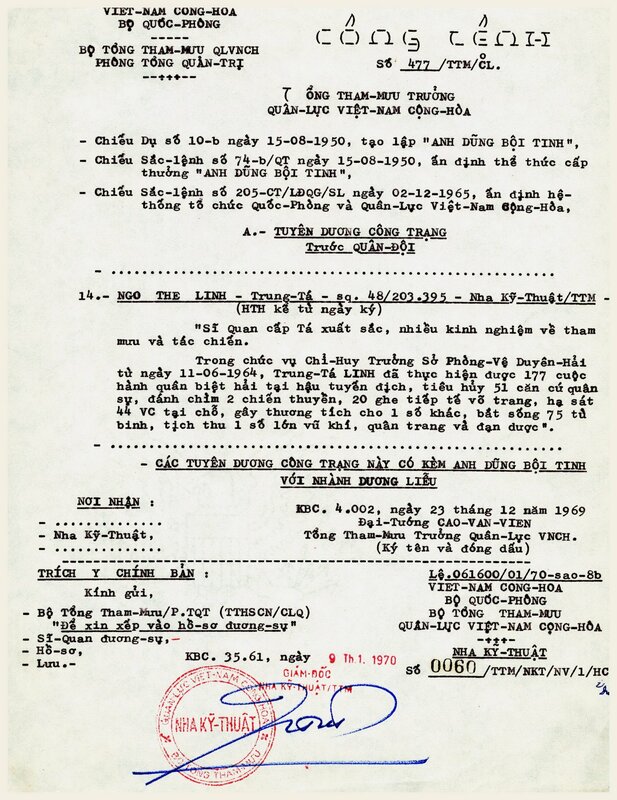 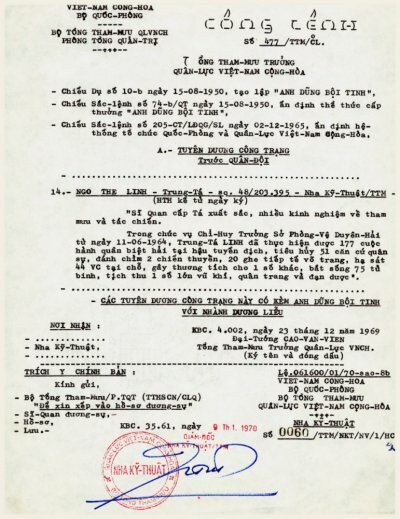 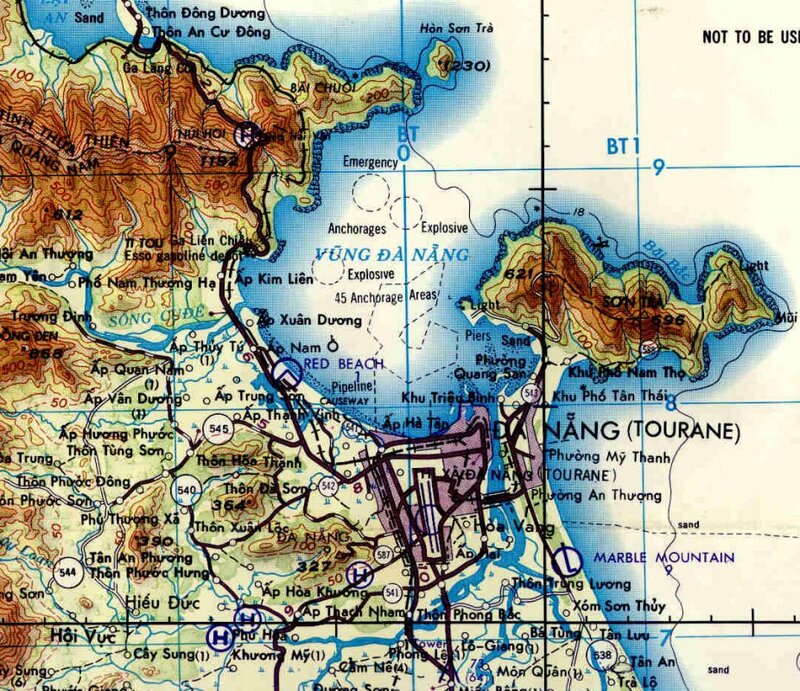 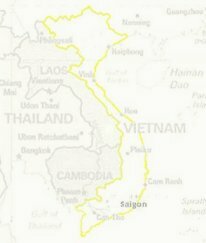 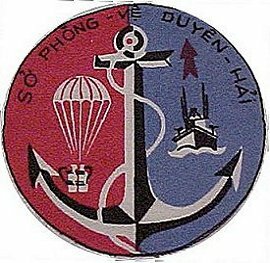 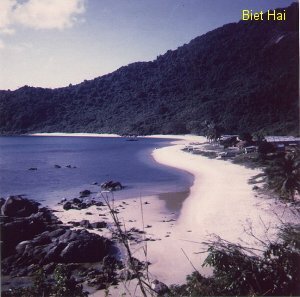 Bộ Tổng Tham Mưu, Quân Lực Việt Nam Cộng Hòa. 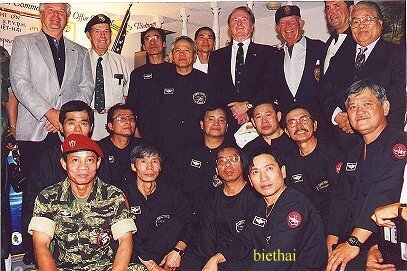 All pictures and articles are properties of Sea Commando Family. 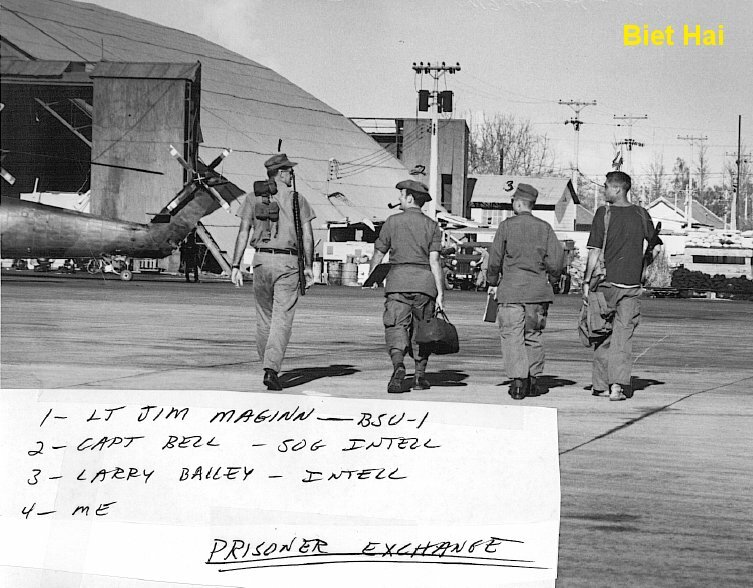 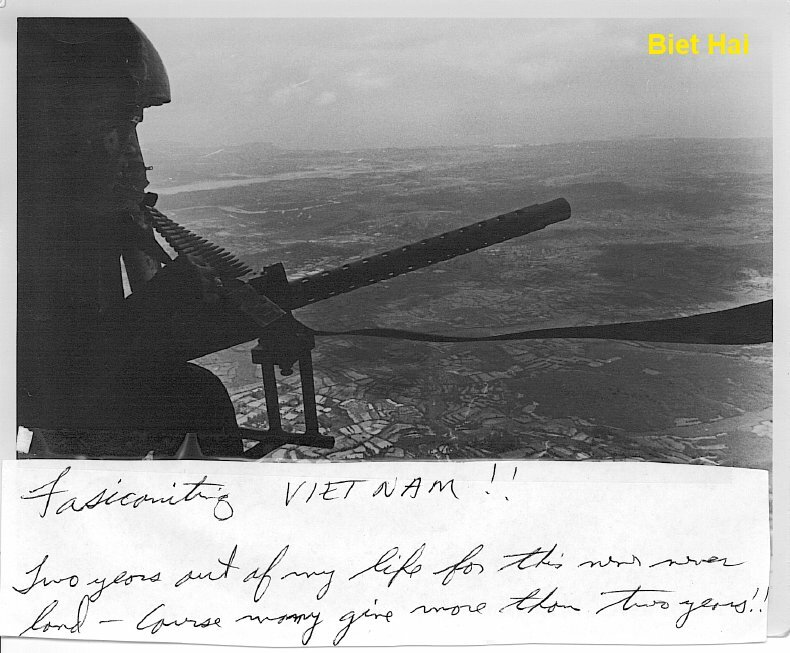 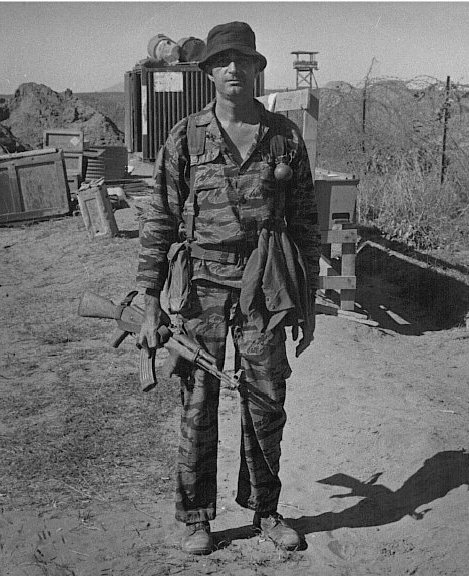 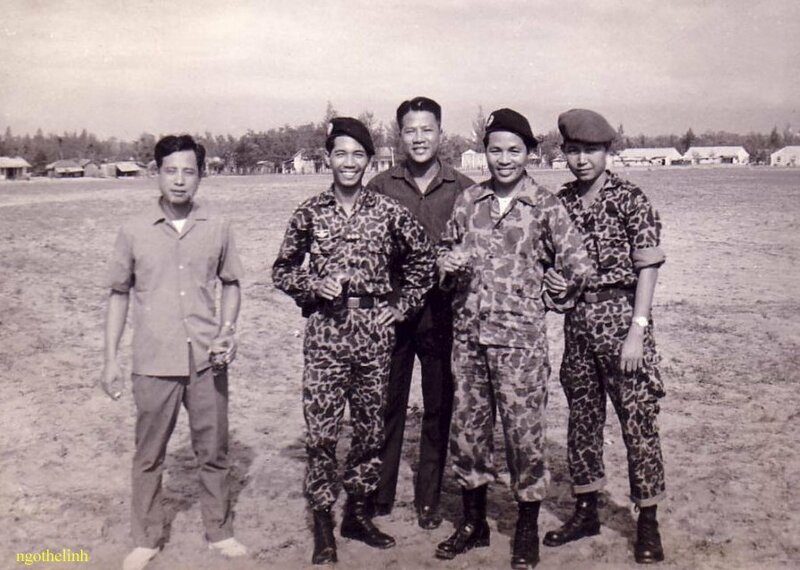 at the Graduation for Vietnamese Navy Seal in 1963.
at Camp Fay - 9th (Son Tra) and Camp 6th (My Khe). 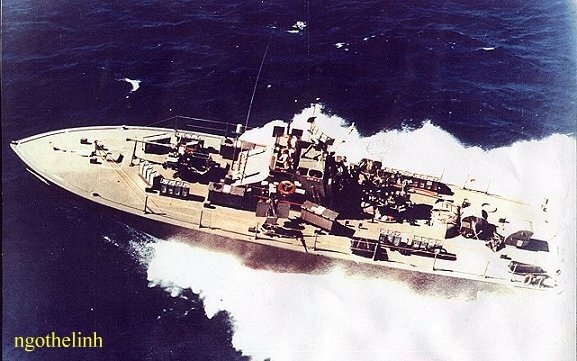 Remembering those who died in the North Sea. 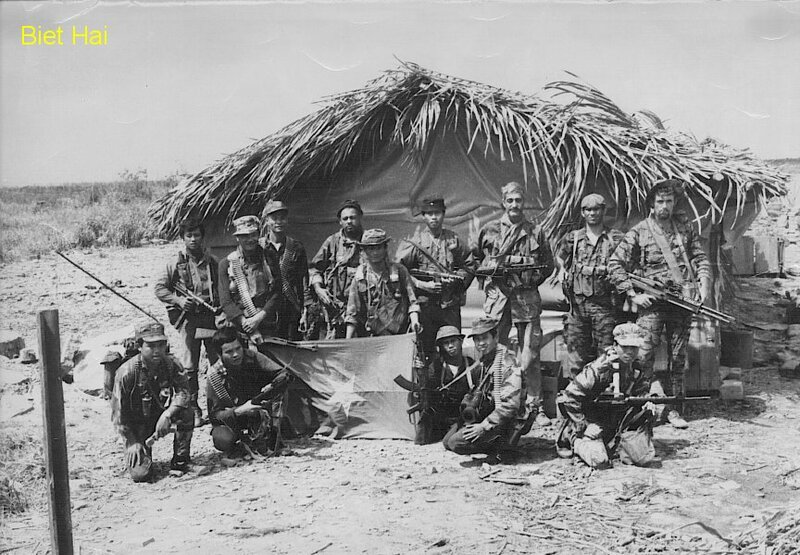 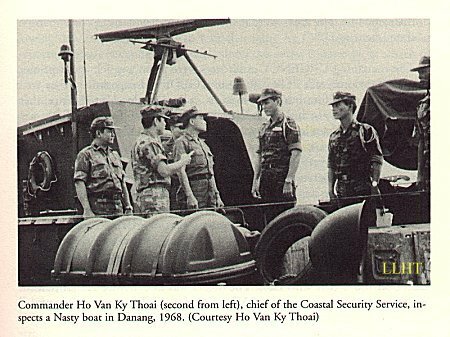 Coastal Security Service Commanders at Ðà Nẵng, 1964.
after a successful mission - displaying a captured NLF flag. 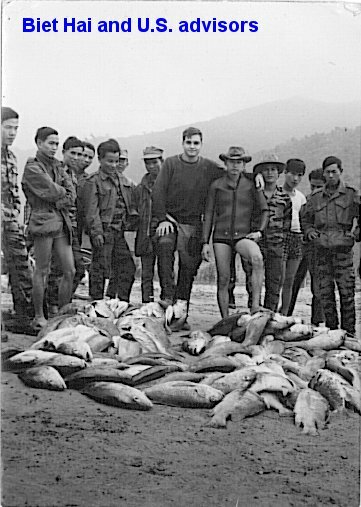 dynamited fresh fishes for CSS Chief welcoming party. 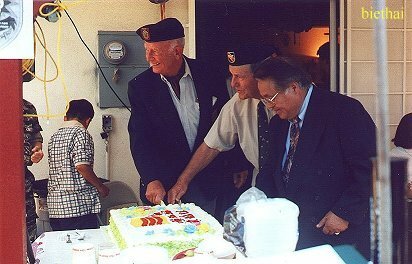 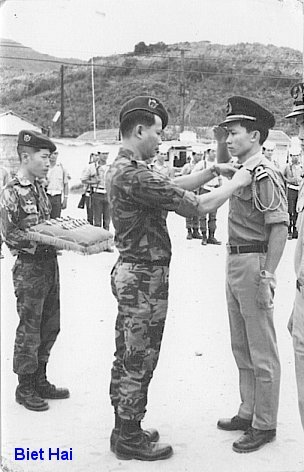 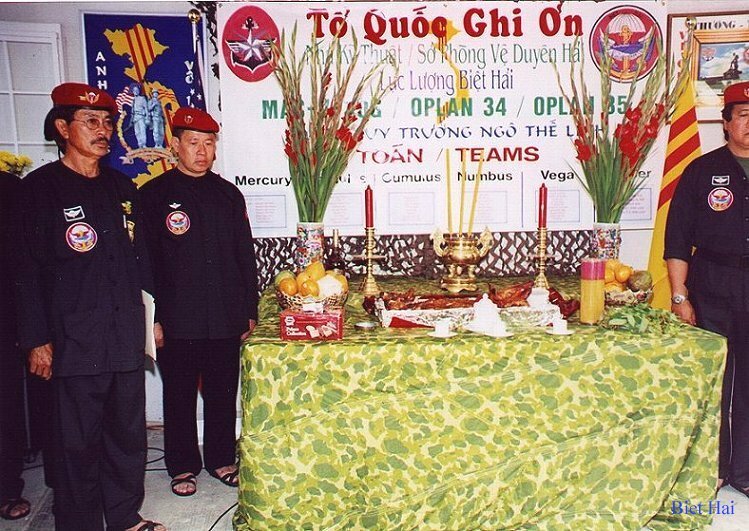 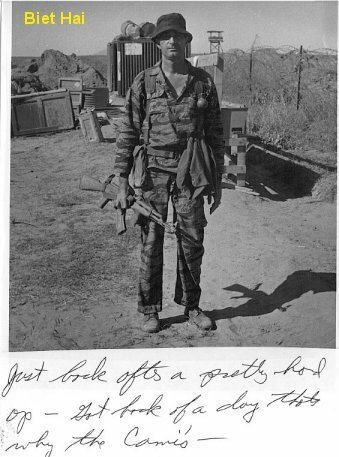 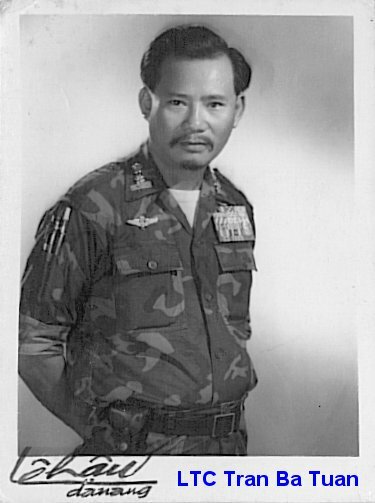 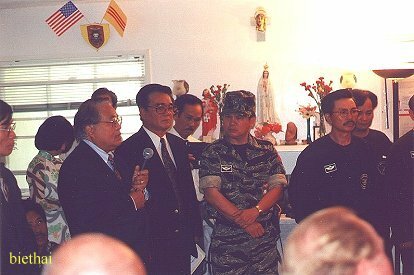 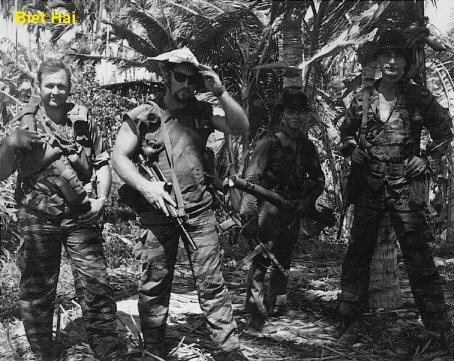 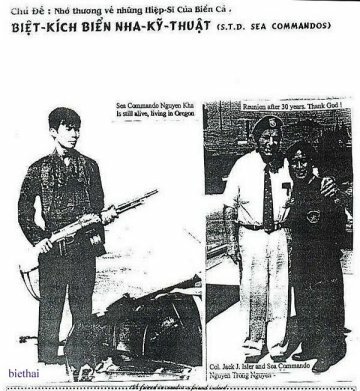 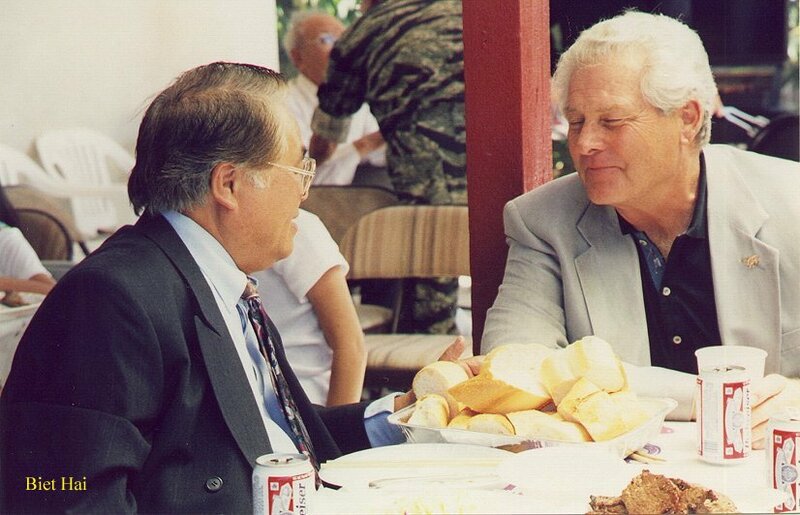 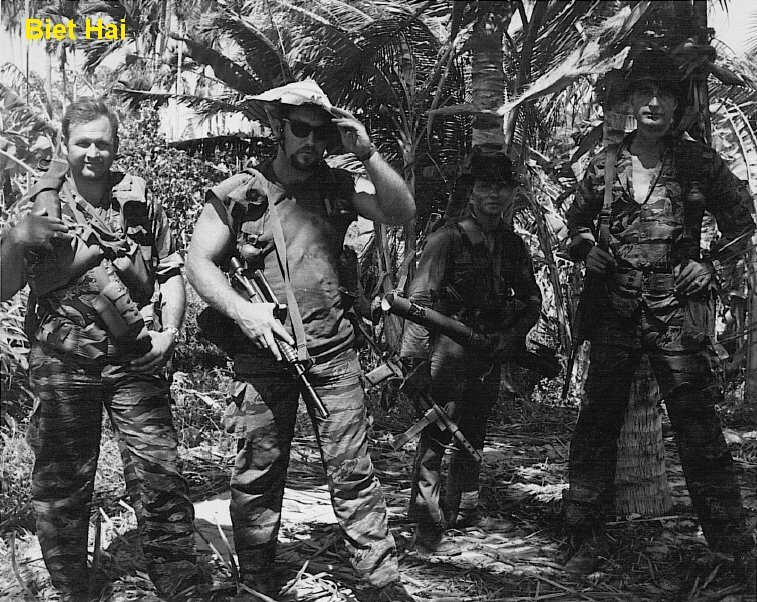 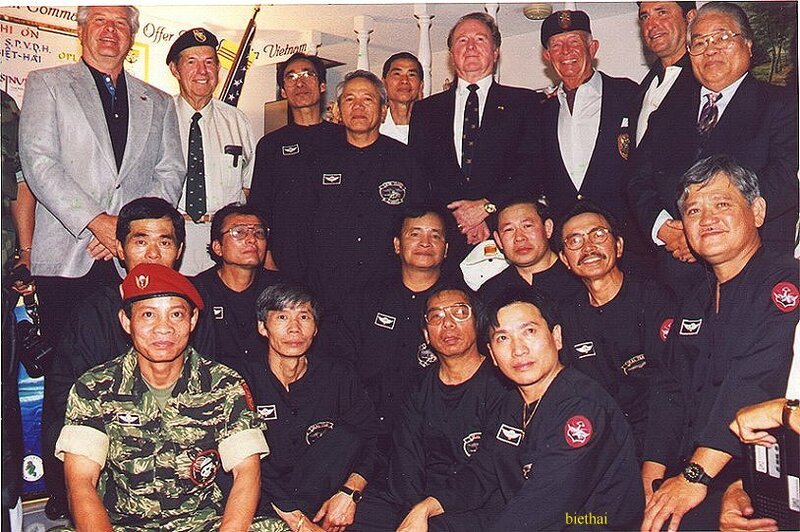 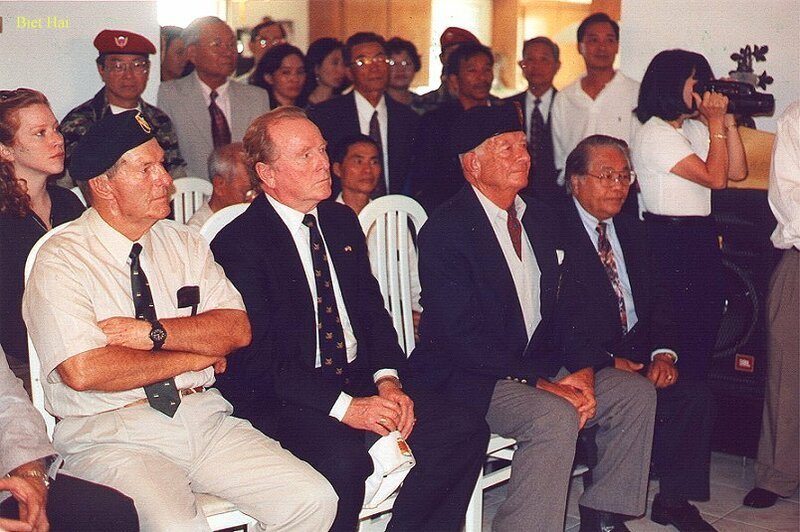 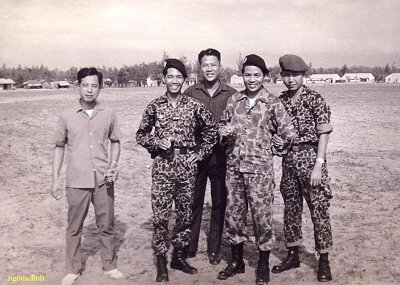 Colonel Jack Isler and Nguyễn Kha and Nguyễn Trọng Nguyên. 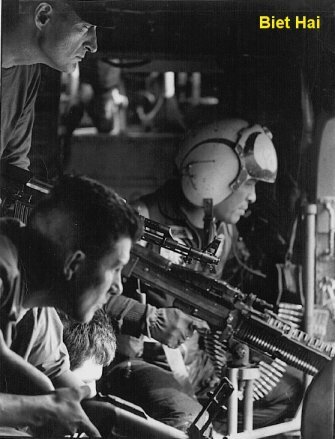 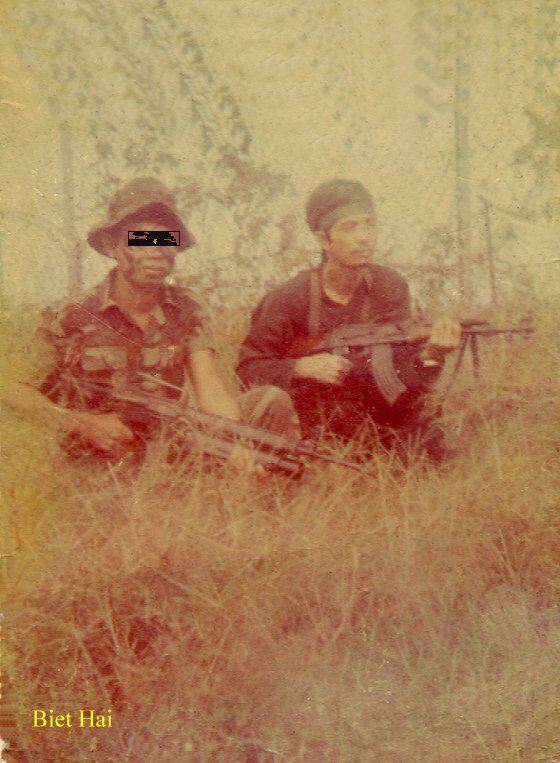 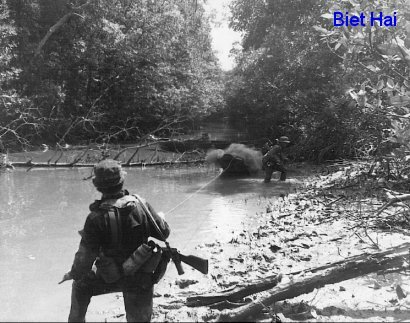 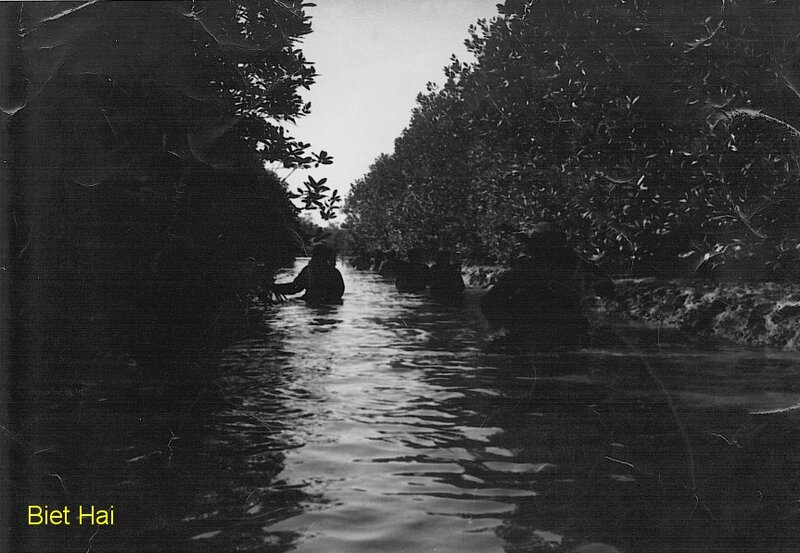 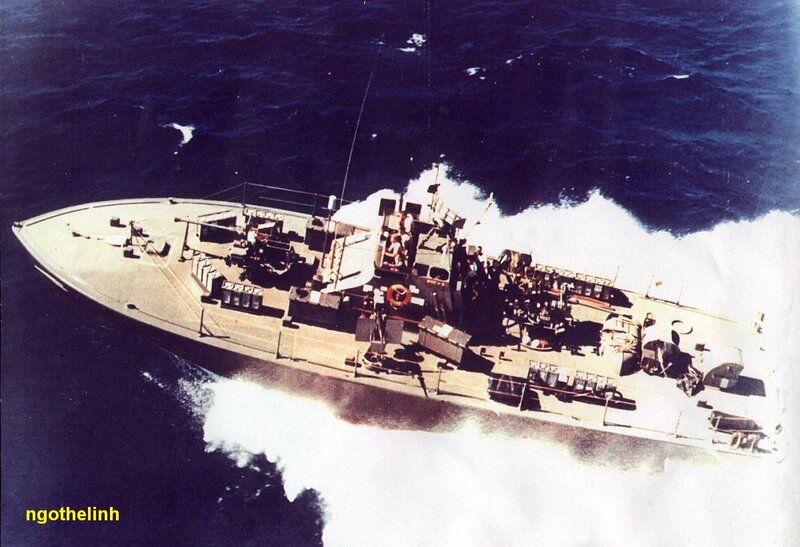 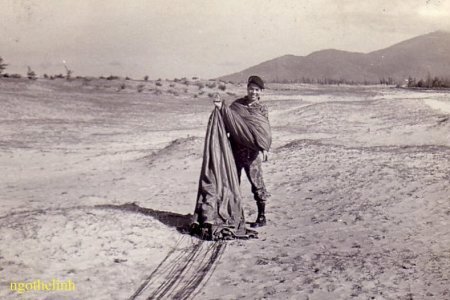 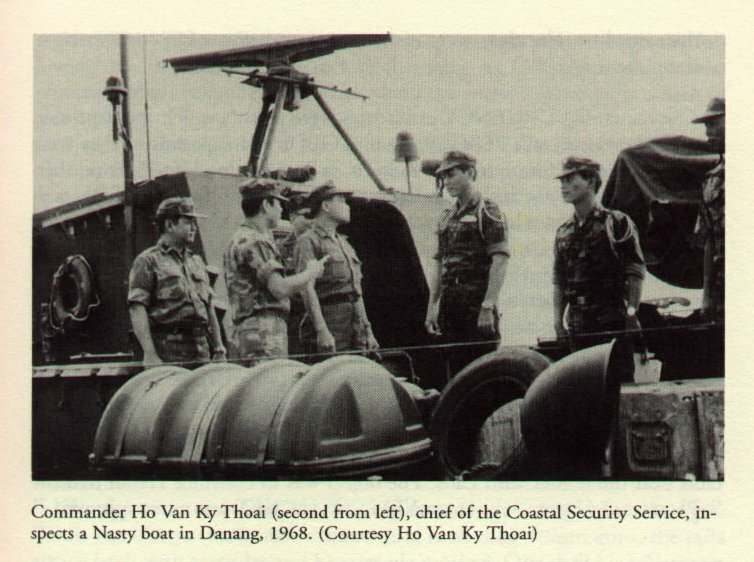 Sea Commando Nguyễn Trâm and a teammate in a mission.